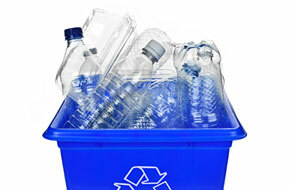 Alpine is one of the oldest and largest recycling companies in B.C. 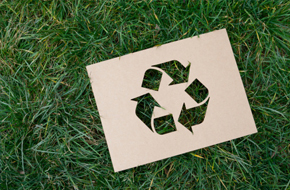 We have been offering our customers a comprehensive recycling and waste service since 1984. Alpine Recycling and Transfer station at 1045 Dunford Ave offers an extensive range of recycling and waste services conveniently in one location. Our friendly and knowledgeable staff will help through the whole experience. 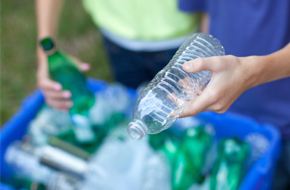 Celebrate 30 years with Alpine by bringing us your recyclables and waste, and help our community achieve another 30 years of green.